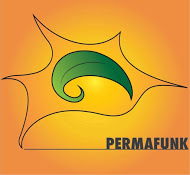 HOW DO WE FUND OURSELFS - permafunK ​ CELEBRANDO JUNTOS..
We have different funding campaigns and methods to get all our needs covered. Your collaboration spreading the word, becoming one of our sponsors or donating is truly appreciate it. We coudnt do this without you! These is how we fund ourselves while getting the community involved & offering discounts to all participants. WE CREATE OUR EDUCATIONAL PROGRAMS WITH YOU! 1.- We have a DVD + MEMBERSHIP offer for $20, that allows people to get our discounted prices in all our Educational Program, while we self fund our PDC materials with the money raised from it. We let the community know who we are and what we do in the 7 videos contained in this DVD & also we START THE COMMUNITY on learning & applying Permaculture at home in very simple ways. Learning & sharing with their family and friends. 2.- INDIGOGO CAMPAIGN. 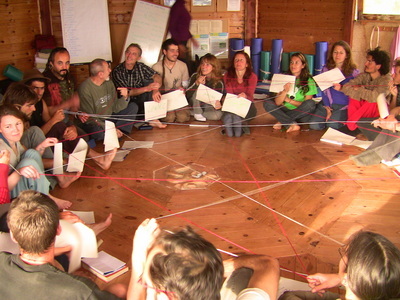 We have an online fundraising campaign coming up where we are trying to raise $4000 total, that will go directly to offer part funded prices for all of the Permaculture Design Course participants. This money will go entirely to offer discounts to the participants, not to cover materials or promotions. This is how we part fun our local participants, without grants or big sponsors. This campaign will be launched soon. We have a hands-on workshop fundraiser each year on MARCH 15th. 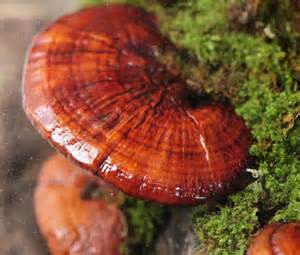 MUSHROOM INOCULATION & PROPAGATION PARTY fundraiser. 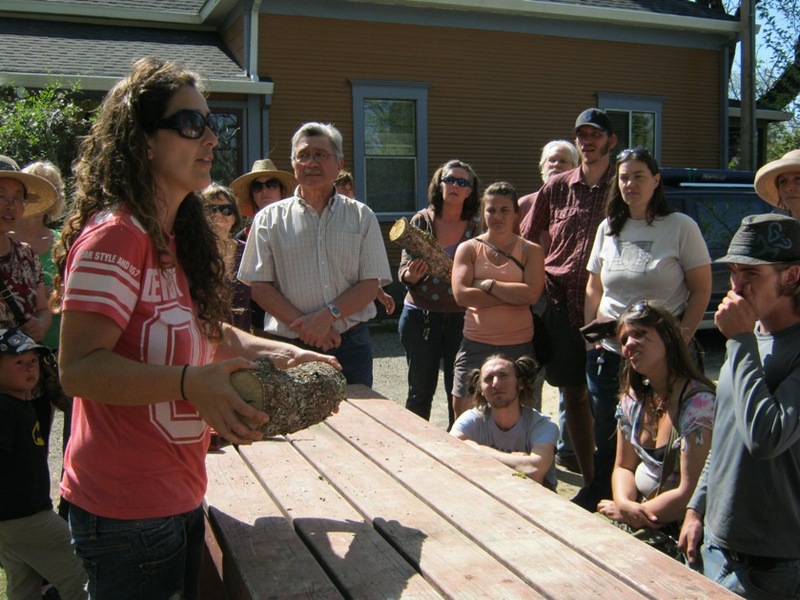 People come together to learn about mushroom properties, inoculation, propagation, healing properties etc.. Every participant gets to inoculate a log with their favorite mushroom and take it home for the price of the class. 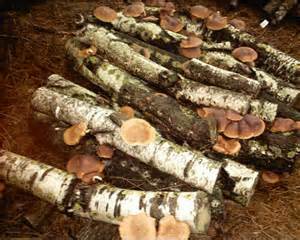 We offer extra inoculated logs or bags by DONATION extra. Read details here. In 2014 we had 37 participants total. The money raised from this fundraiser go into covering our materials, promotions, flyers & handouts of the hands-on workshops. Last year we had a series of 5 workshops that were funded by Butte College Research Center and hosted at Butte College Chico Center. More than 300 participants from the College & the Chico community came through and it was great fun. The workshop series was free for Butte College members & by donation to the rest of our community. We are hoping to collaborate again with the college. Their collaboration helps us offer discounts to Butte College members ( students & faculties ).